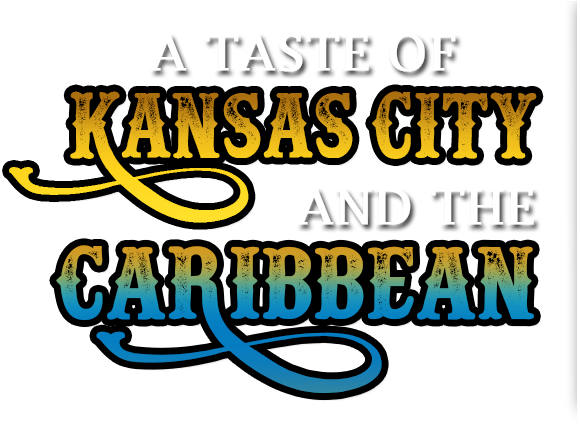 Caribbean Cowboy BBQ | A New Kind Of Barbeque Sauce! 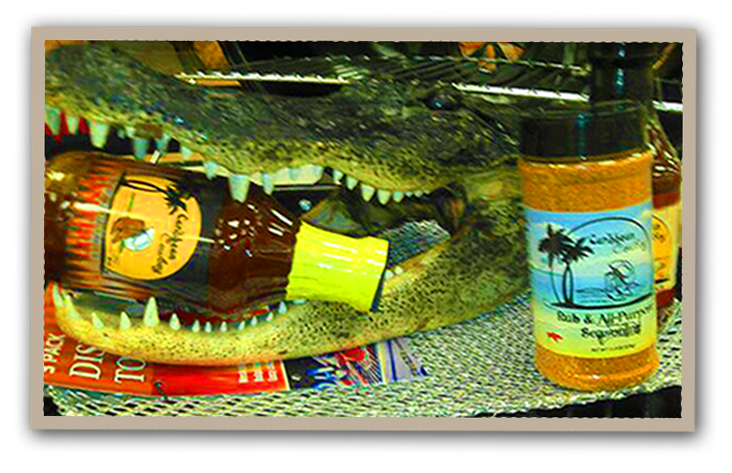 Award winning Caribbean Cowboy Barbeque Sauce is a unique blend of Latin spices, citrus juices, and traditional barbeque ingredients. It starts out sweet and ends with a bite! Subscribe to our NEWSLETTER and get the latest news and updates from us.